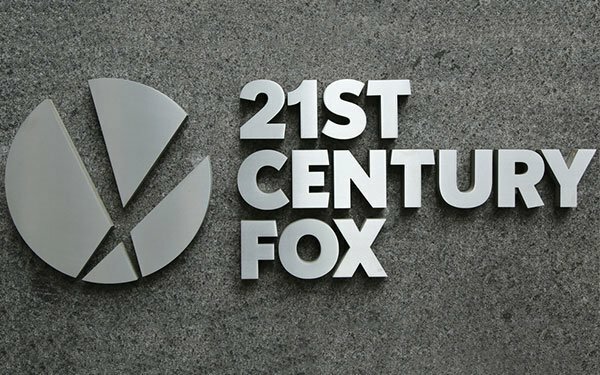 PASADENA, CALIF. -- Fox Entertainment will be the new name of the transformed 21st Century Fox, according to Charlie Collier, its new CEO -- poised for a new “risk-welcoming” chapter for the 30-year-old media company. Fox Entertainment will have a “startup mentality,” says Collier, speaking at the Television Critics Association meeting. “It may be crazy to scale down when everyone else is scaling up,” he says, but adds there are new opportunities the company can now pursue. After Fox’s deal is completed -- in which Disney is buying about half of Fox's TV and movie businesses for $71.3 billion -- Fox will look to secure new co-producing relationships it hasn't been able to attain in the past. It has already signed on TV producers including Greg Berlanti, Kristen Wiig and others. Fox Entertainment won’t just be TV -- nor just focus on mostly sports and news. Collier says there will also be new acquisitions and projects in the future. For example, Collier, the former president/general manager at AMC Networks, says Fox is starting up a “content development accelerator” unit, called SideCar -- 100% owned by Fox -- which will incubate new programming, to be headed up by former Fox senior executive Gail Berman. When asked about concerns with the company working with outside TV producers and studios -- where financial issues can arise via sharing revenues in U.S. syndication and international markets -- Collier cites a positive. A non-network-associated TV/movie studio will have greater access to a large TV network platform, which it has not had in the past. The upcoming new entertainment content for Fox, WWE’s “Smackdown Live” on Friday night, won’t just pull in big advertising revenues -- it will also promote much of Fox’s prime-time lineup, he says. From Collier’s point of view, many diverse voices and businesses make up a media company. He says he has no contact with, and does not interfere with, the network’s editorial decisions. After the Disney sale is complete, Collier said, Fox Entertainment will have a valuation of $26 billion.